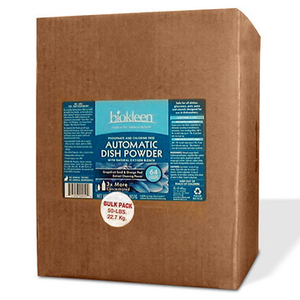 Phosphate & Chlorine Free: Our Automatic Dish Powder gets off tough baked-on-food and grease, while natural oxygen bleach helps remove stains. 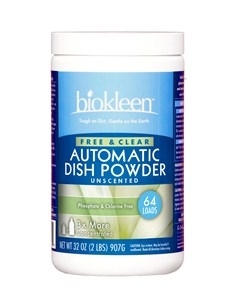 Dishes, glassware and flatware come out spotless and free of chemical taste and residue. 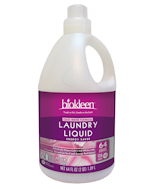 3x More Concentrated New and Improved Formula Removes tough stains, including coffee and tea Safe for high-efficiency dishwashers. 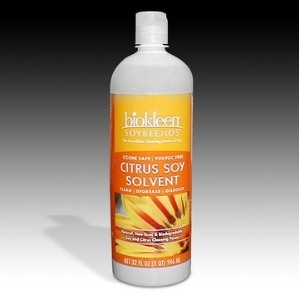 This formula is great for anyone with sensitivities!